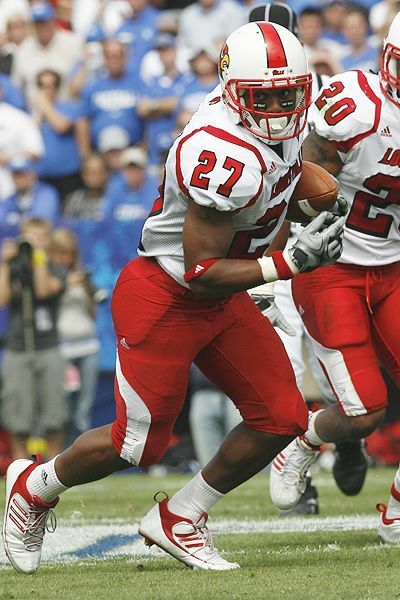 Today in our series, we hear from former UofL Wide Receiver and hometown hero, Doug Beaumont! Born in Louisville, Kentucky, I learned throughout my life how big this rivalry is. From having debates as a kid in elementary, to seeing people lose friendships because of this game. The Louisville-Kentucky game has been a big part in my life and when I played in it, made it even more serious. I grew up in a Louisville fan base family so I was always a fan of red. My sister was a ladybird so I went to a many of games including the rivalry. I watched the blue and red team battle it out and it persuaded me more to want to stay in my hometown to try to beat the “big blue”. When I got to Louisville and the players began to talk about the game I had already known it was personal. My best memories was the preparation and countdown to the games. There were times I woke up in the middle of the night and did push ups because of the thought that the game was almost here. The night before the game you could forget me trying to sleep that night. I was so amped up, I had to listen to slow jams to slow down my adrenaline rush. This game meant so much to me. The worst memories to me is one, never being able to beat them and walking away knowing we should have won the game. My freshman year as I watched Stevie Johnson catch the ball down the sideline it crushed me. We had the game won and let it get away. As I continue throughout life, around this time of the season I will always have adrenaline rush from knowing this rivalry is about to happen. Even though I am friends with some of the players, I knew a month before the game I was not talking to them. If my kids grow up wanting to be a UK fan I will probably disown them. 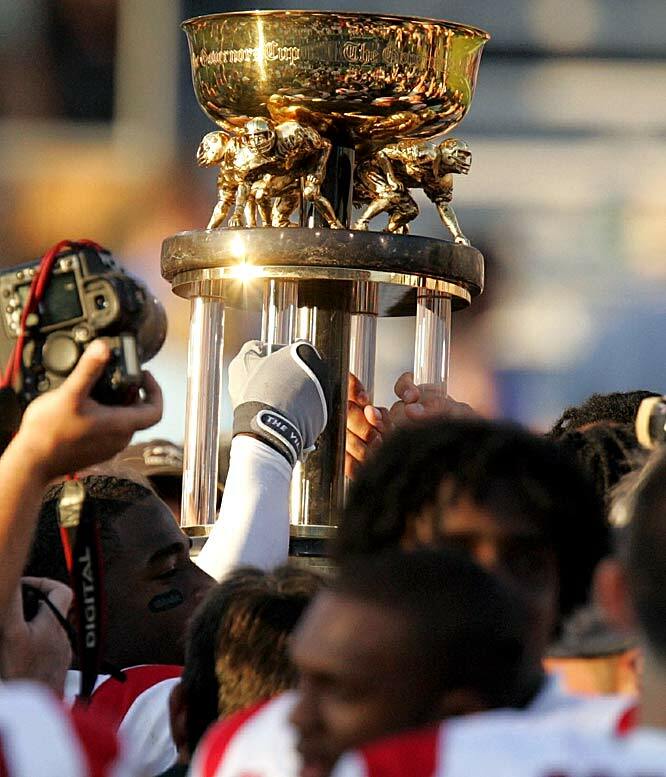 This rivalry in my Heart will always be the number one rivalry and I will always bleed red. L1C4.